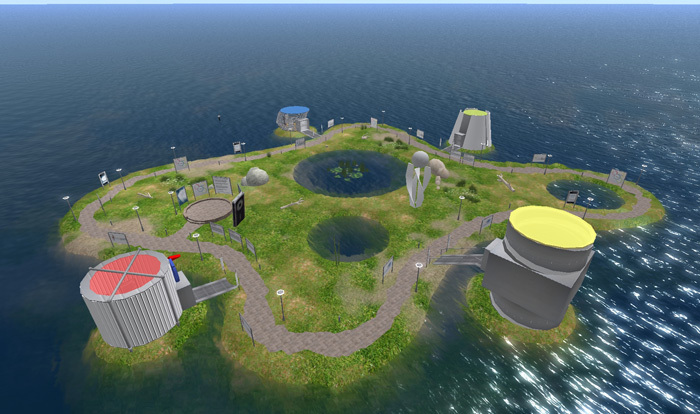 The bluepill GROUP launches the V-Gate Metaport Info HUB in Second Life for Scientific Computers! 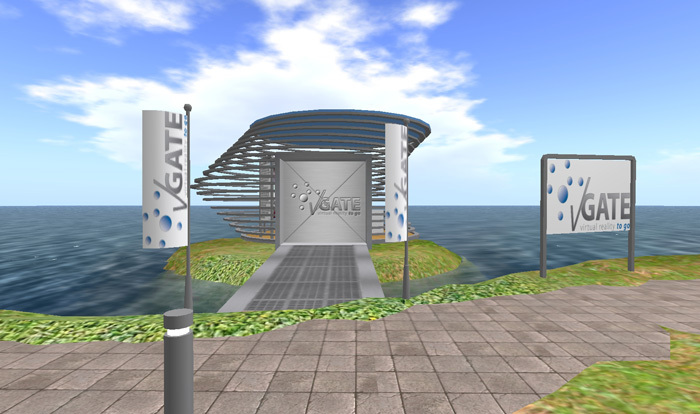 The Metaport Platform developed and registered for patent by V-Gate a subsidiary of Scientific Computers uses a unique approach: The server is positioned in between the online platform and the user. 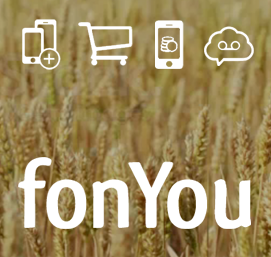 A soft client is installed on the mobile device. 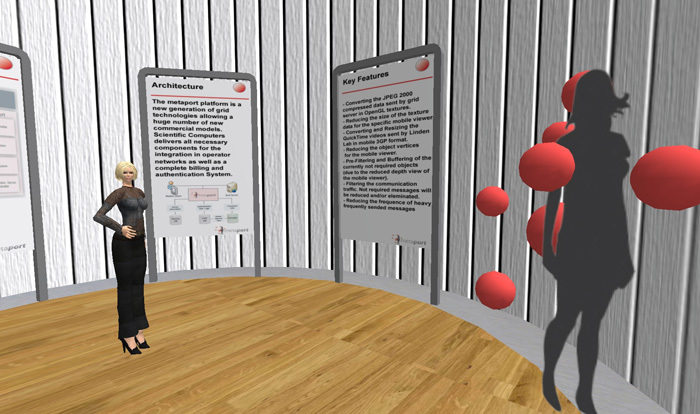 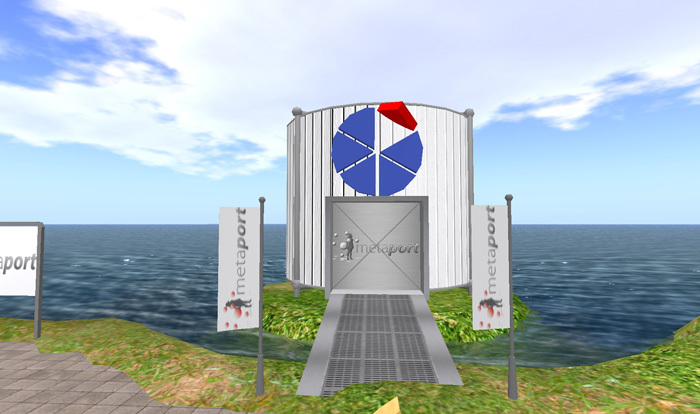 The Metaport server computes objects and textures of a three-dimensional world into a format which only requires a fraction of the usual bandwidth. 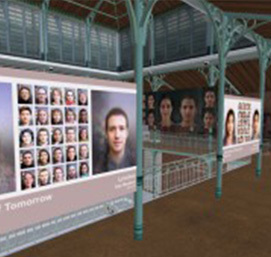 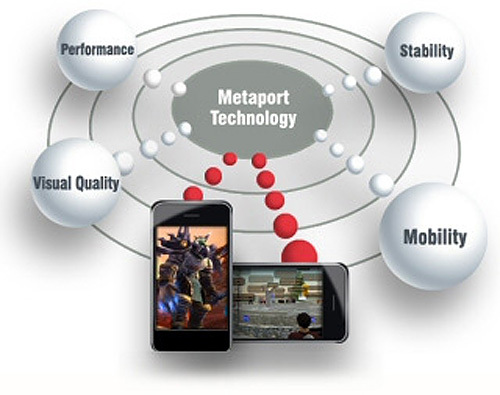 The client stays connected to Metaport and renders the scene with its own 3D accelerator. 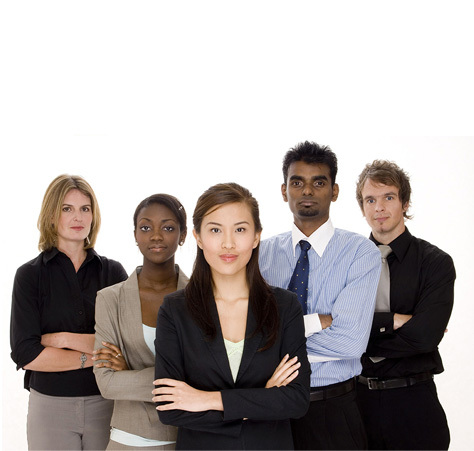 In case of bandwidth bottlenecks or interrupted connections, it falls back to the scene stored on the mobile device. 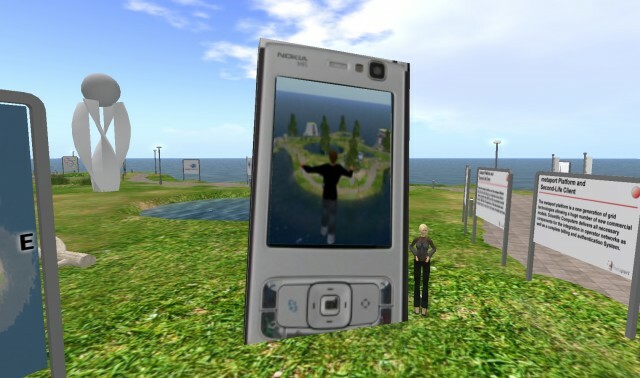 This allows for a fluent rendering of the environment and unlimited interaction with the 3D world connected. 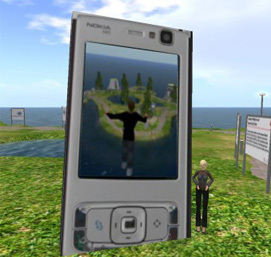 This empowers applications such as Second Life or 3D games on mobile devices using 2G, 3G or 4G mobile networks. 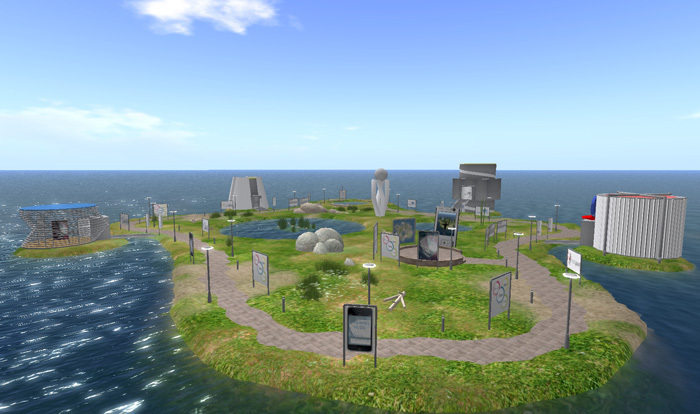 The bluepill GROUP partners with V-Gate and supports the development of this platform in order to extend the reach of Virtual Words beyond stationary devices. 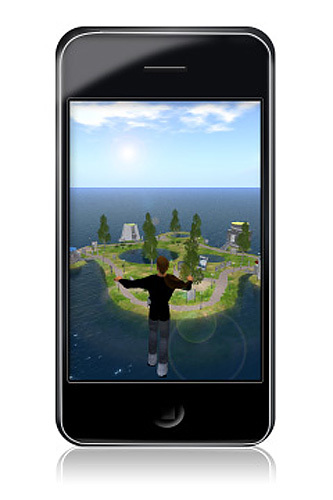 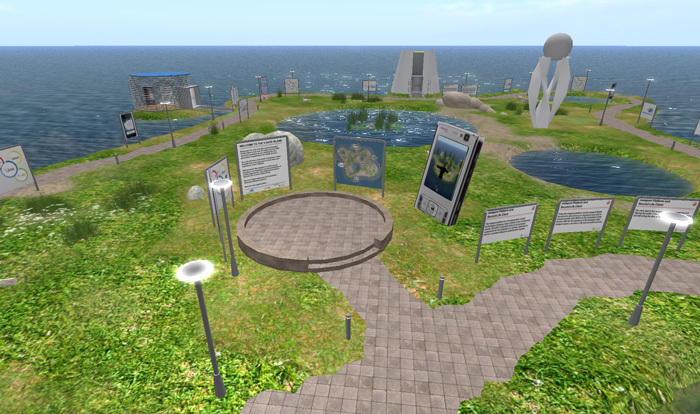 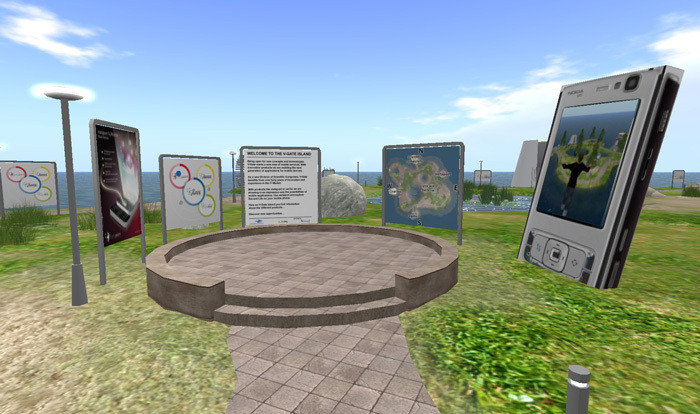 Teleport to the V-Gate Island and learn more about how it allows you to access virtual 3D worlds such as Second Life on your mobile.